Open to 18 and older. 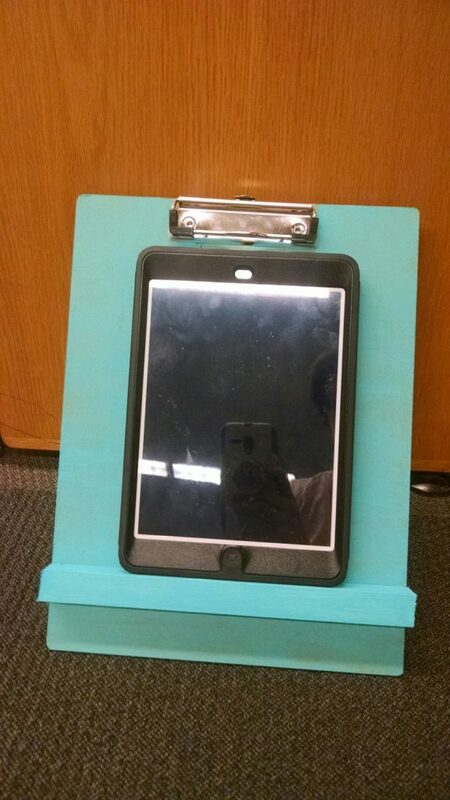 Join in the DIY fun and create a recipe stand or a tablet/smart device stand to help you whip up recipes in the kitchen. All materials will be provided.